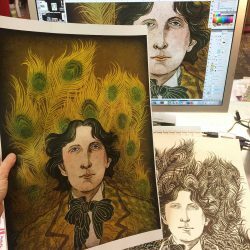 I just printed out the final color proof for Fairly Tales by Oscar Wilde book project I have been working on and off for close to a year. I like it, and thus, it’s a wrap. All the interior illustrations are now done, and I will pass the ball to the editorial and design team at Beehive Books. The Kickstarter campaign has been done for a while, but you can pre-order through Beehive Books Online Store. Expected completion date is sometime around the end of the year. It’s my blood, sweat and tears! (Ok, maybe not blood, lol). I am crying with joy! 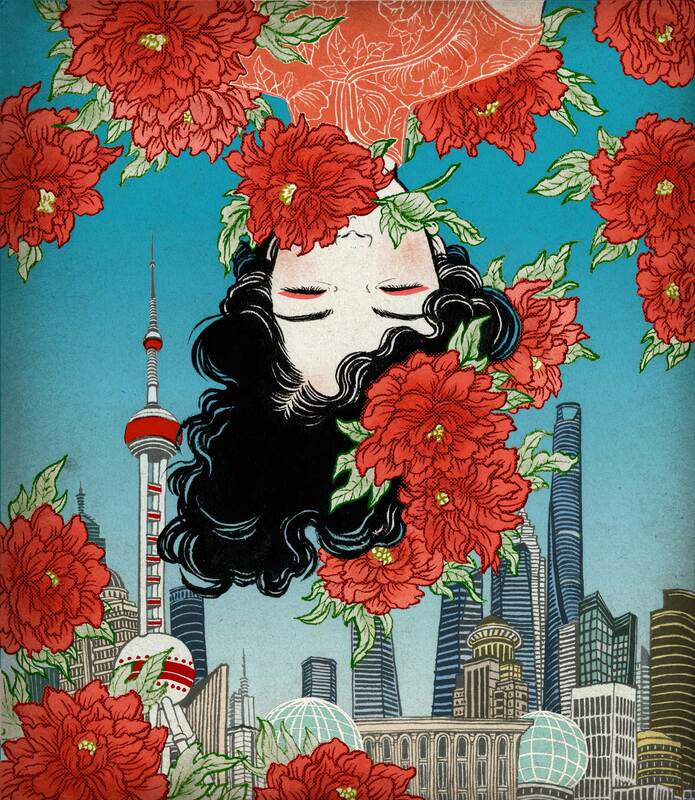 I had put so much effort and love into: Japanese Tales (edited by Royall Tyler) just got published from Folio Society today. 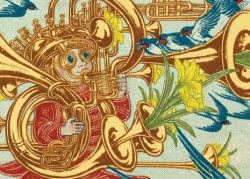 Folio Society, as some of you may know, is a well acclaimed London based book publisher who is behind so many award-winning designs. 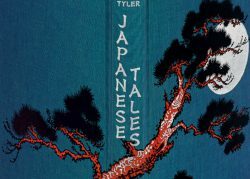 Japanese Tales is an oversized, silver embossed, slipcased, collectible edition. I have created, total of 8 full color interior illustrations (4 full page and 4 double page), as well as design for cloth jacket and end papers. All of which are brand new and specifically created for this project, and shown for the very first time today. The book is sold EXCLUSIVELY through Folio Society online store (sorry, no Amazon). They ship world-wide. 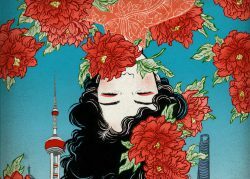 Please check Folio Society online store for Japanese Tales and many other gorgeous books too choose from. Thank you art director Raquel Leis Allion, as well as my assistant Tatiana Cordoba to make this project happen. UPDATES (May 8,2018): The workshop is sold out. 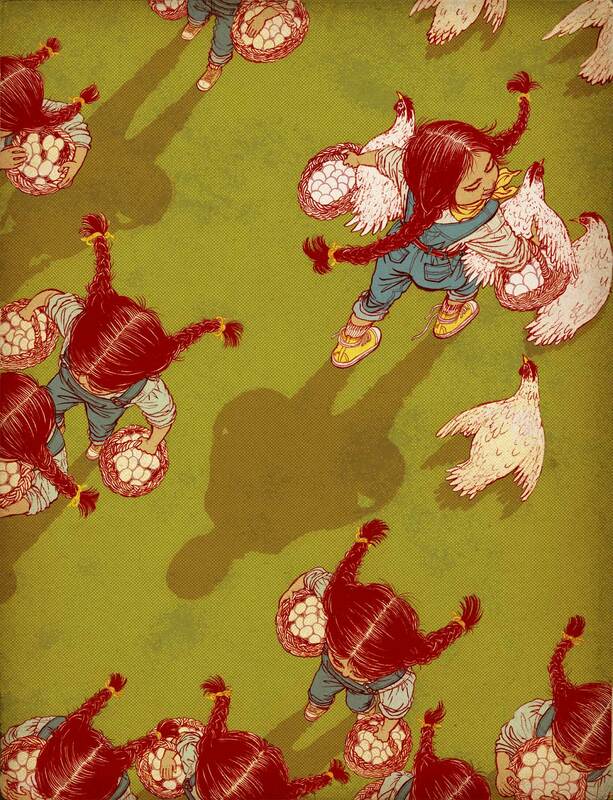 Small number of slots are still available for Marc Burckhardt and SooJin + Chris Buzelli workshops. Hi, illustrators, what’s your big summer plan? 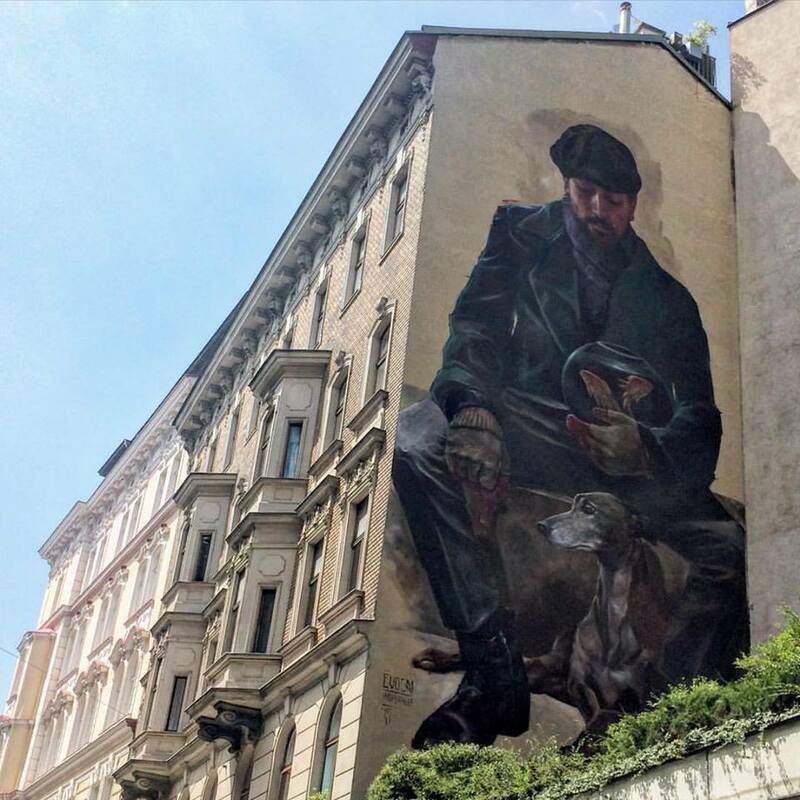 How about coming to beautiful Vienna, spend four days with me working on your illustration idea skill, then spend the rest of the time wandering around seeing Klimt and Schiele in person, then have your mind blown away by stunning architecture everywhere? Sounds like a good plan? The first workshop in November 2015, and second workshop in summer 2016 were a big success. With participants from all around Europe and some from Middle East and all the way from Latin America, we had a dynamic and interesting small group of fun, hardworking and friendly environment for the four days we spent together. We are having the workshop again this summer from July 16-19, 2018. The course will run between minimum of 6 to maximum of 12 participants. You will work on multiple projects, some small some big, that are designed to build and strengthen your idea skills. I will also give one on one portfolio review for those who are interested. 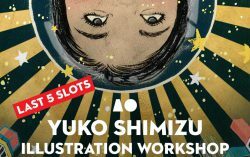 This workshop’s target audience is intermediate to advanced level illustrators. I hope you consider spending the summer with me. The rate for the workshop is EUR 600,00. 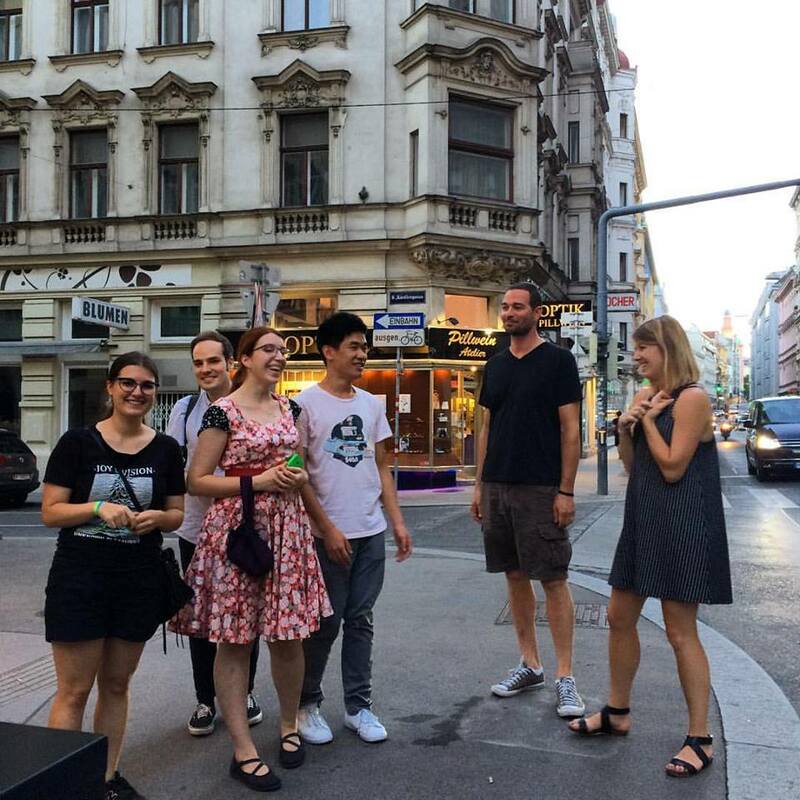 There are also workshops by Marc Burckhardt and by SooJin and Chris Buzelli right after my workshop. 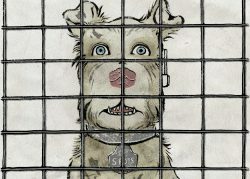 So, I took a very small part in an early development of Wes Anderson’s new movie Isle of Dogs which just opened. I was involved during a very early stage, and took a very small part in it. I haven’t seen the film yet, so I don’t know if any of my drawings are actually in the final film. But a former student of mine just went to see it and spotted my name in the ending credit, which is cool. 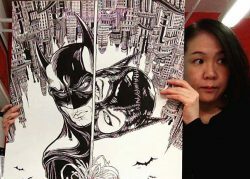 Sharing some of my drawings here, (along with one still photo from the film). I’m going to see it soon. Spectrum 25: The Best in Contemporary Fantastic Art has just announced this year’s nomination for gold and silver awards. And, to my big surprise, two of my images are included in the list: SK-II Art of Travel packaging for China, as well as cover illustration for Planadviser magazine. Thank you so much, judges and clients. And congratulations to all the award nominees, and those who are selected to be in the annual. The winners will be announced during Spectrum 25 Awards Ceremony on May 5. UPDATE: the workshop is sold out. Thank you. Participants, see you in May! Want to come to majestic Seville, Spain with me for four day illustration workshop? 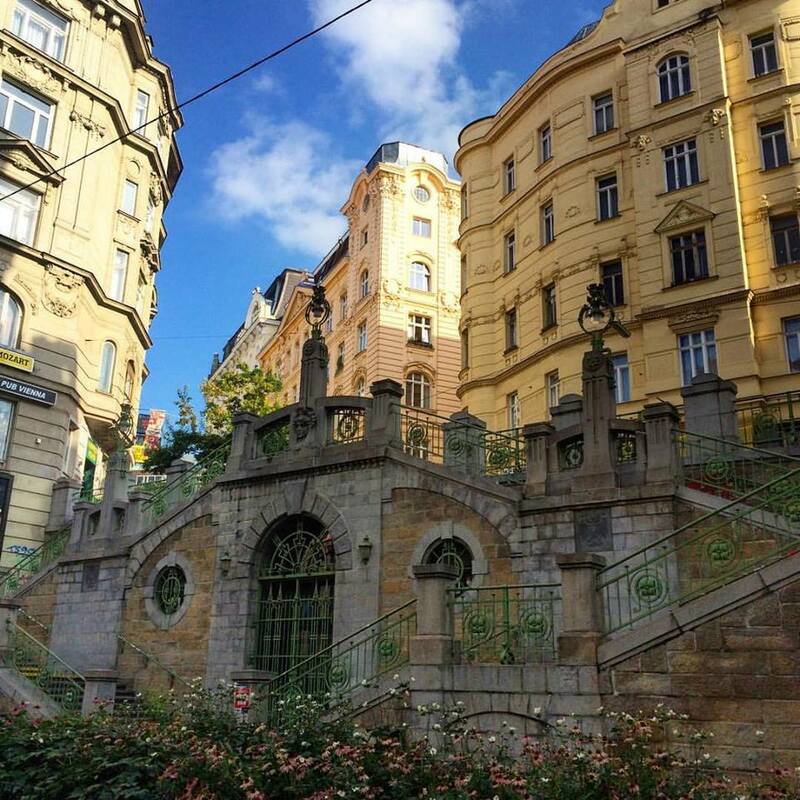 I hope you do, because I can’t wait to come back to this gorgeous city rich with beauty, history, amazing food… (and of course, it’s a backdrop of Game of Thrones as fans know very well.) Let’s work together for four days! 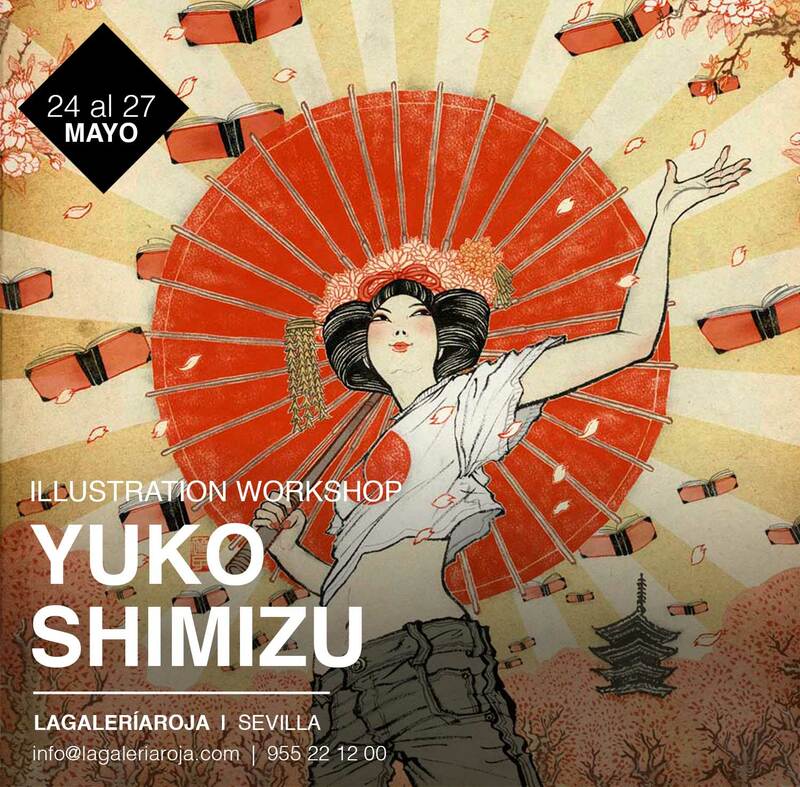 This workshop will be held on May 24-27 at La Galeria Roja. Unlike previous workshops that were targeted toward experienced artists, this workshop is open to all levels. Limited to around max of 18 participants. First come, first served. For Spanish speakers, there will be Spanish-English translator available for the duration of the workshop. Price point is set very reasonable at EUR 450. I hope to see you in Seville in May! Thank you for The Hamilton King Award! It was my huge honor to receive the Hamilton King Award from the Society of Illustrators today. It came as a huge surprise in form of a phone call by the Society president and fellow illustrator Tim O’Brien. My first response after being told I won was “There are a lot of other people who qualify more”. And to that, Tim’s response was “If you were a guy, he would have just said ‘all right, thank you!’ and accepted it, so you should do just that.” It is, indeed 2018, and I should just accept Tim’s response. So, thank you so very much. Art Directors Club 2018 deadline coming up. 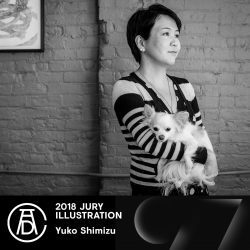 It is a huge honor to be judging this year’s Art Directors Club Annual Awards in Illustration Category chaired by Anita Kunz. Looking forward to seeing your fantastic work. Please apply before the deadline, January 31. Award reception will be held in New York on May 7. Inktober 2017 just ended. Did you participate? Did you have a blast? Were you able to use some of the tips you’ve learned from my class? Well, I hope you did! During this month’s Inktober, I decided to post some tips on my Instagram whenever I had chance. Some of the things I had posted were covered in my Skillshare inking class or more detailed version of them, and others are new tips. I just sorted all the inking tips there by hashtag #YUKOINKINGTIPS. Now, you can refer to them anytime you like, October or not. eI will keep posting inking and drawing tips whenever I can from here on and keep sorting them with the same hashtag. Happy November to you all. 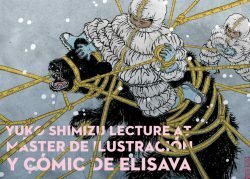 Read more about the event, location, etc on Máster de Ilustración y Cómic de Elisava’s Facebook page. Thank you Elisava, my good friend Joan X. Vázquez and Ulises Mendicutty for making this event happen last minutes. And those who are attending Smashing Conference, see you at the venue on Tuesday.